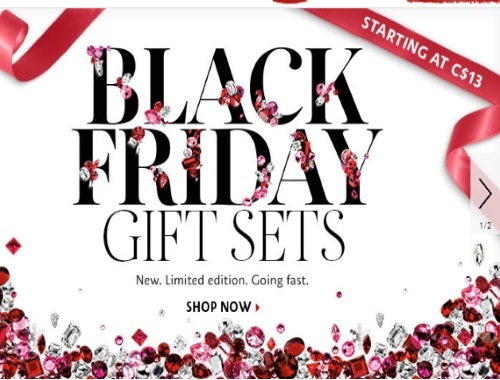 Sephora's Black Friday is live! Get great holiday gift sets starting at $13. Quantities are limited. I see some of them already sold out. I really wanted that Tarte set!